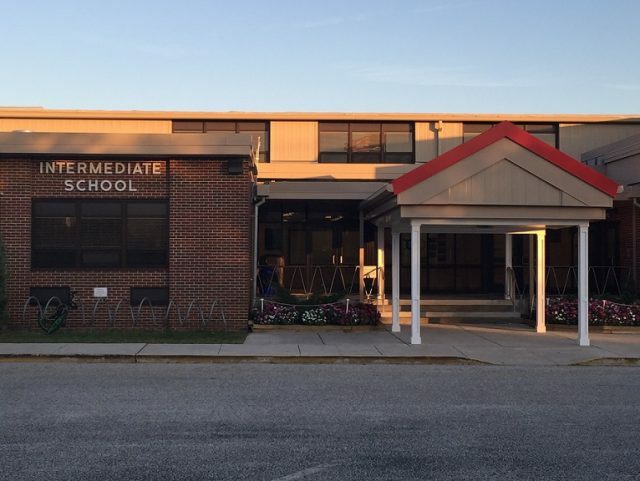 The Ocean City Intermediate School just participated in the "Kindness Challenge." The Ocean City Intermediate School recently completed the Middle School Kindness Challenge. The contest developed by Stand for Children and sponsored by AASA (The School Superintendents Association) is geared toward continued growth in acts of kindness, according to a press release. 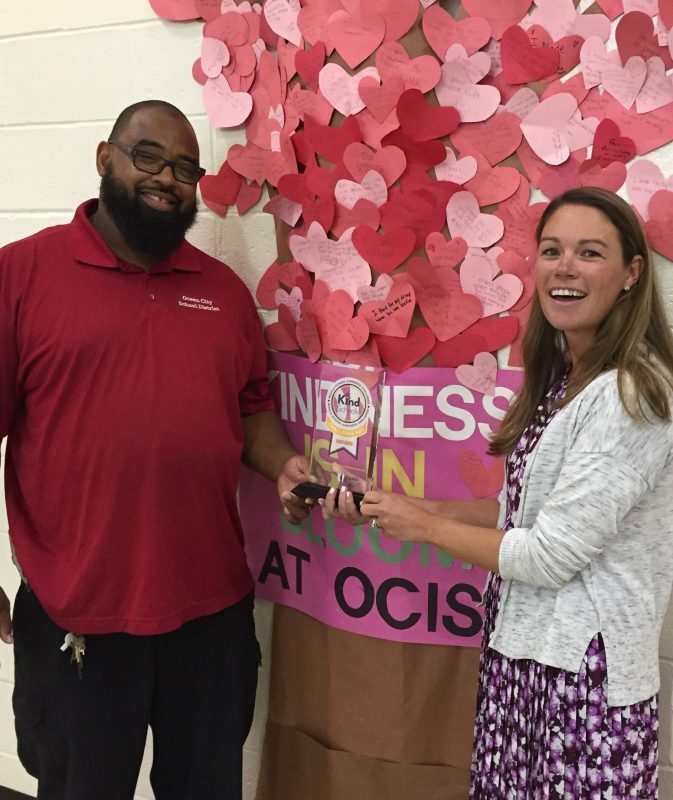 By successfully participating in the lessons and activities, OCIS was among the first schools across the country to have made a commitment to stronger, safer classrooms and schools for all students.